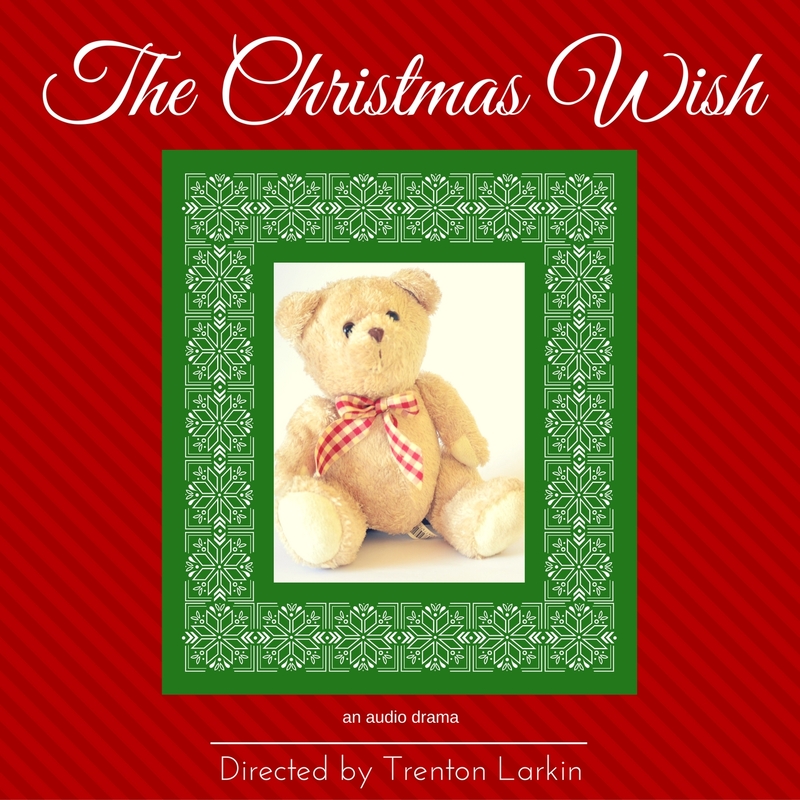 The website, whodidthatvoice.co, has produced a special Christmas audio drama called The Christmas Wish. The production runs just over 42 minutes and stars Phil Lollar and also features Garrett Vandenberg, who you may know from The Ceiling Fan. 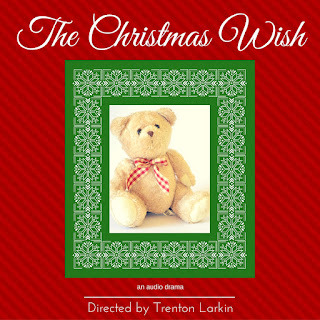 The Christmas Wish tells the story of the Henderson family and focuses on their young boy, Clark, and his difficulties after moving to a new town. Things take a turn for the better when he learns something special about the stuffed teddy bear that has been in the family for generations. You can stream the show or download it to your computer via the player below. For more information on the cast and crew, including photos of the cast, visit the Who Did That Voice website. Note: This story is centered around the "magic" of Christmas so if you're not keen on those types of themes then you may want to skip this one.